Beautiful Colonial on private, park-like setting. 1.8 acres of wooded serenity w/ outdoor stone patio and fountain. 3 fully finished levels w/ new paint, new carpet & newly refinished wood floors. 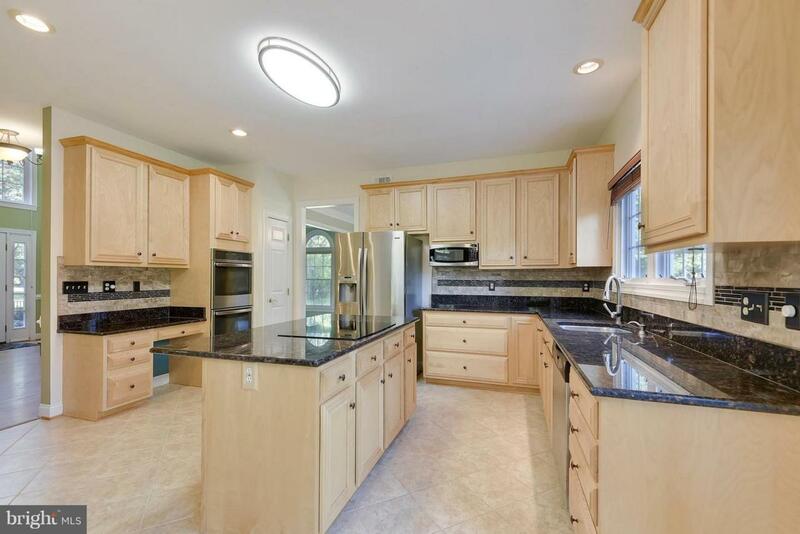 Gourmet kitchen w/ SS appliances & granite counters open to family room w/ stone fireplace. 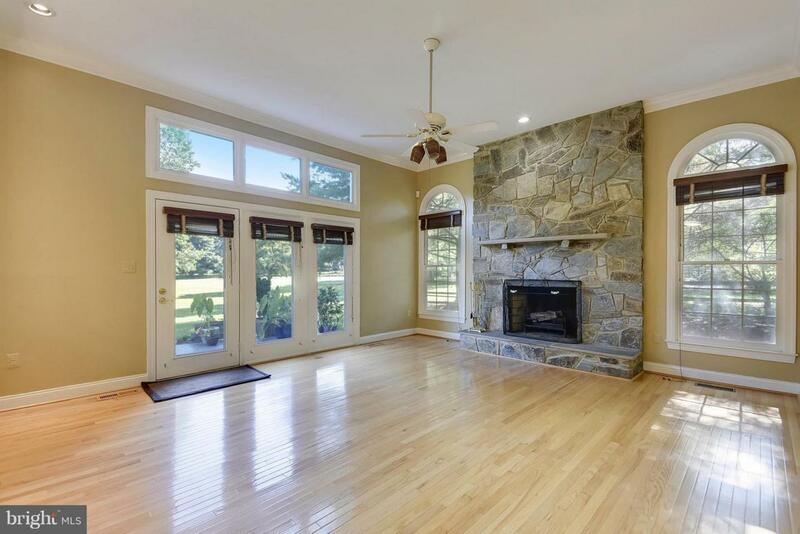 Large windows fill home w/ natural light. Huge MBR & MBA. Musician's studio would make a perfect media room!